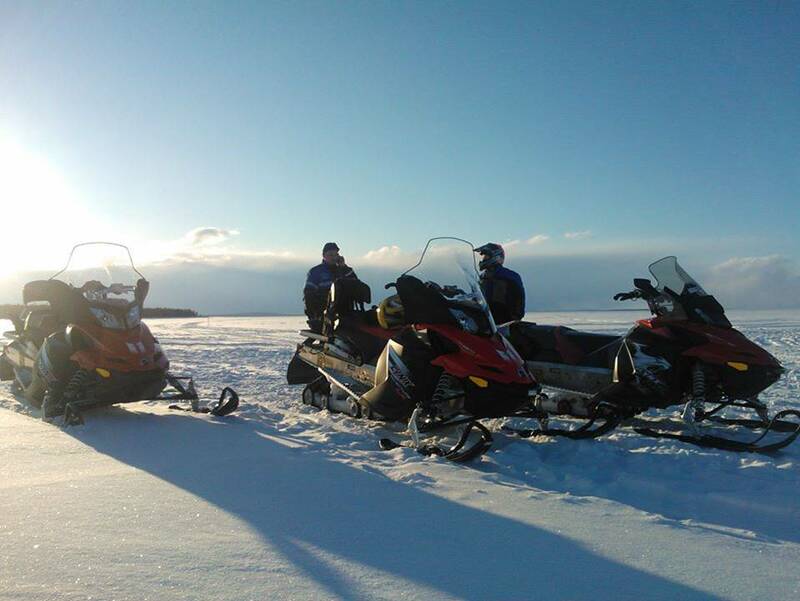 Are you longing for a real snowmobile adventure? Pyhä Safaris offers you longer snowmobile tours in eastern Lapland. Join these tours for the trip of your lifetime. These trips are directed for more experienced drivers with a good physique, as the tracks might not always be in good condition and sometimes fresh deep snow brings its own challenges. Daily driving distances are usually way more than in our day safaris. An overnight safari in the wilderness of Lapland. Accommodation in a remote log cabin in the woods. We enjoy dinner and have a sauna experience in a wood heated sauna on the evening. No electricity or running water. 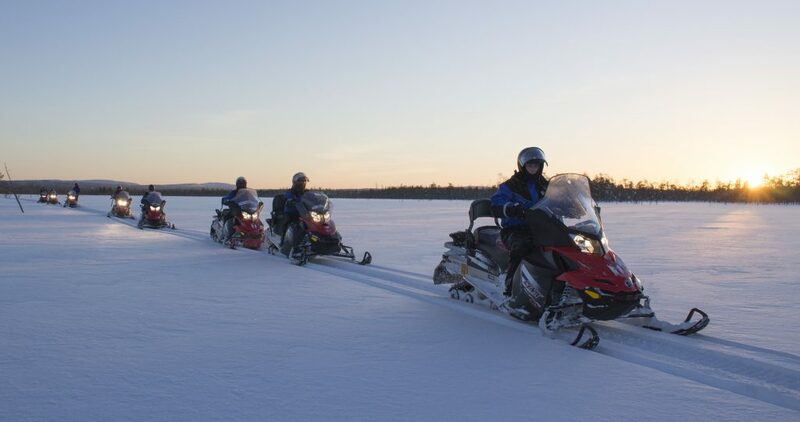 This 3-4 days driving safari takes you around Eastern Lapland. 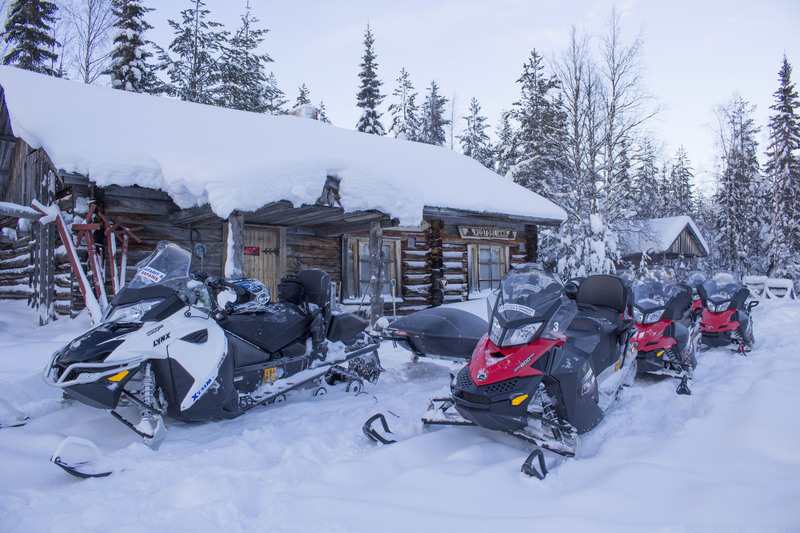 Includes transfers from/and to Rovaniemi Airport – Pyhä, as well as all the accommodation and full-board.